Emelia Brobbey speaks about struggles. 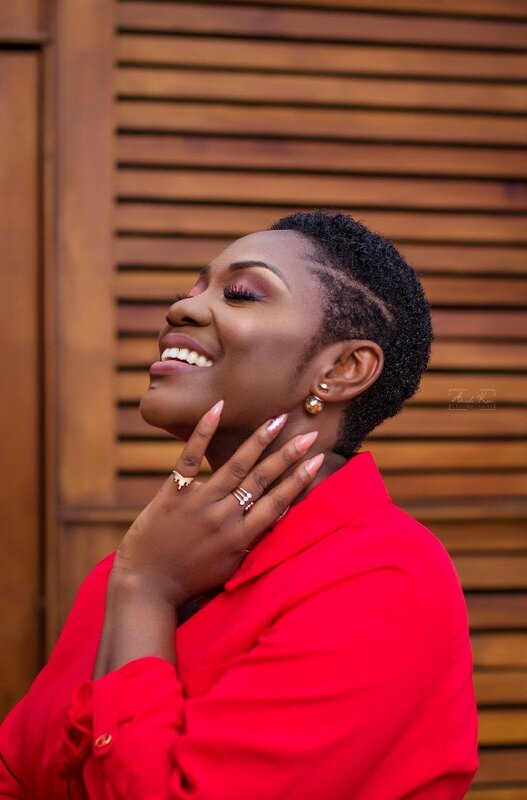 Kumawood actress, Emelia Brobbey has some words of encouragement for her followers. Furthermore, she took to Instagram to talk about it. Moreover, she stated that the road to success isn’t easy. However, she said the right attitude will take you places. Furthermore, she said life has knocked her down a few times and she has experienced her fair share of failures and disappointments. Also, she encouraged her fans not to lose hope in themselves. Moreover, she said that though the sorrow may last for the night, joy comes with the morning. “…one thing is for sure, I always get up. Are you worried or disturbed. That shouldn’t be your portion. The less you worry about what people think, the less complicated life becomes. The truth is that someone else has a bigger challenge than what you see, so stop thinking as if yours is the biggest ever. Life’s short and keep hope alive. Lighten up your face, move on with your life and let happiness be your watchword. One day, your heart will stop beating, and none of your fears will matter. What will matter is how you lived.